Since its creation the 25 November 1964 the Belgian Institute for Space Aeronomy (BIRA-IASB) has been very active in research and public service in space aeronomy, which is the physics and chemistry of the atmosphere of the Earth and other planets, and of outer space. This site shows the most important events in the BIRA-IASB history. 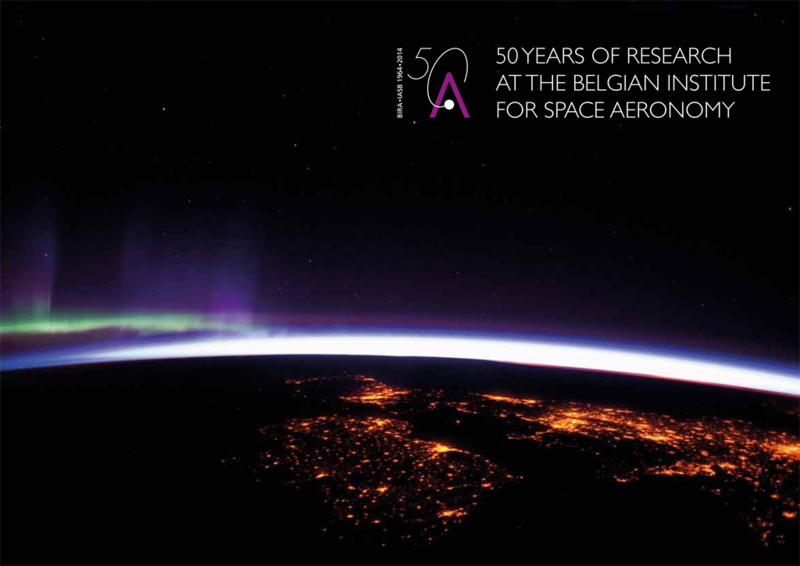 The complete story can be found in the book "50 years of research at the Belgian Institute for Space Aeronomy". How to order?